BCC has always performed their work in a timely and efficient manner while maintaining the utmost standards of both safety and quality. 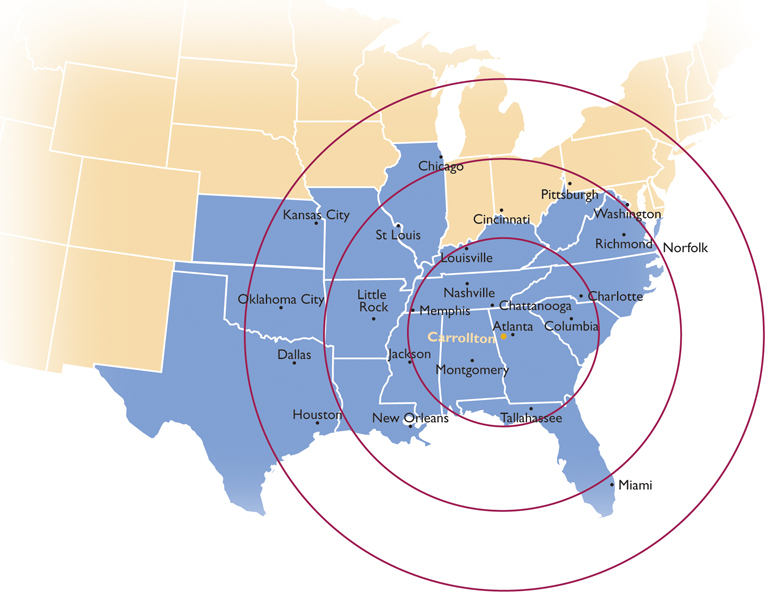 The Brad Cole Construction footprint can be found across the southern United States. The company has completed jobs in every state in the Southeast and Gulf Coast, and as far as Texas, Oklahoma, Kansas, Iowa and Illinois. Currently, BCC is licensed in the following States: Alabama, Arkansas, Florida, Georgia, Louisiana, Mississippi, North Carolina, South Carolina, Tennessee, and Virginia.